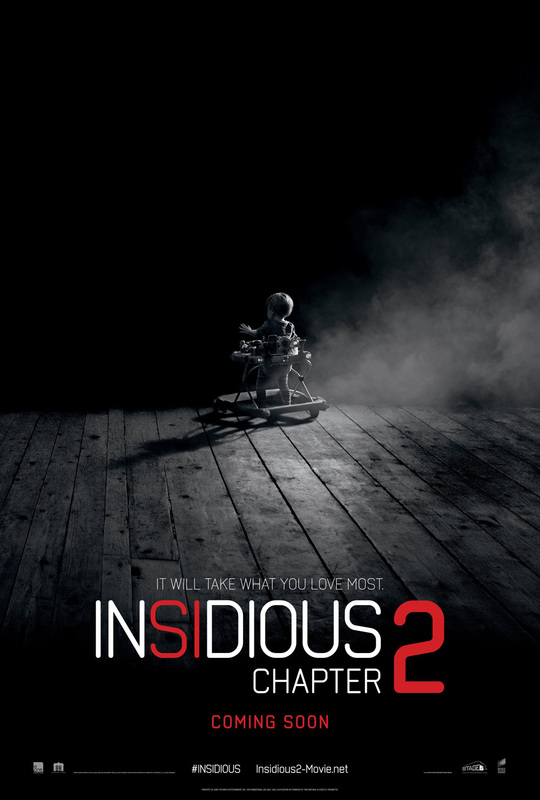 Sony Pictures Releasing International has rolled out two one-sheet layouts for “Insidious: Chapter 2,” the terrifying sequel to the acclaimed 2011 horror film “Insidious” from the famed horror team of director James Wan (“Saw,” upcoming “The Conjuring”) and writer Leigh Whannell. 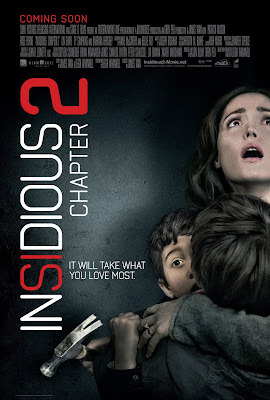 Starring the original cast led by Patrick Wilson, Rose Byrne, Lin Shaye, Barbara Hershey and Ty Simpkins, “Insidious Chapter 2” follows the haunted Lambert family as they seek to uncover the mysterious childhood secret that has left them dangerously connected to the spirit world. 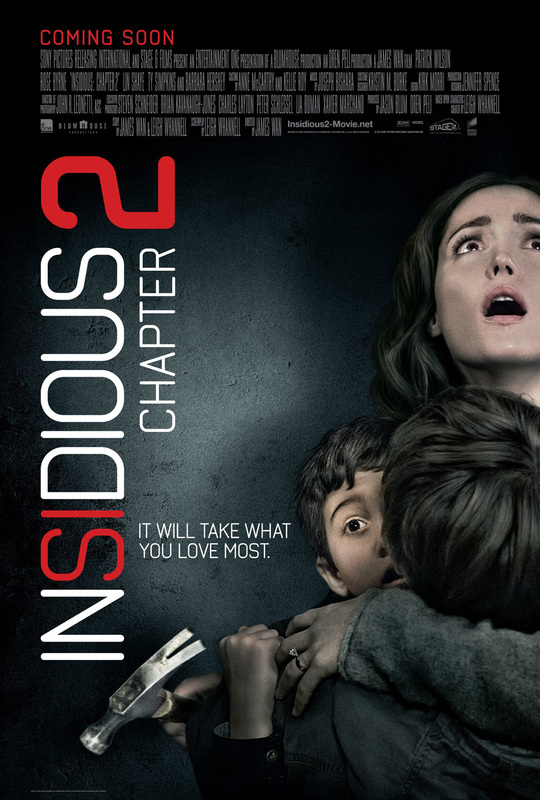 “Insidious: Chapter 2” is produced by Jason Blum (“Paranormal Activity,” “Sinister”) and Oren Peli (“Insidious,” “Paranormal Activity”). The filmmaking team includes director of photography John Leonetti (“The Scorpion King”), production designer Jennifer Spence (“Paranormal Activity 2, 3 & 4”), editor Kirk M. Morri (“The Conjuring”), costume designer Kristin M. Burke (“Insidious”) and composer Joseph Bishara (“Dark Skies”). 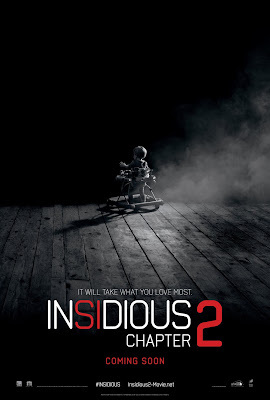 Opening across the Philippines in Sept. 25, 2013, “Insidious Chapter 2” is distributed by Columbia Pictures, local office of Sony Pictures Releasing International.